Abdul Khaliq is the Senior Partner of A.K & Co and started the firm when he came out of working in Industry. 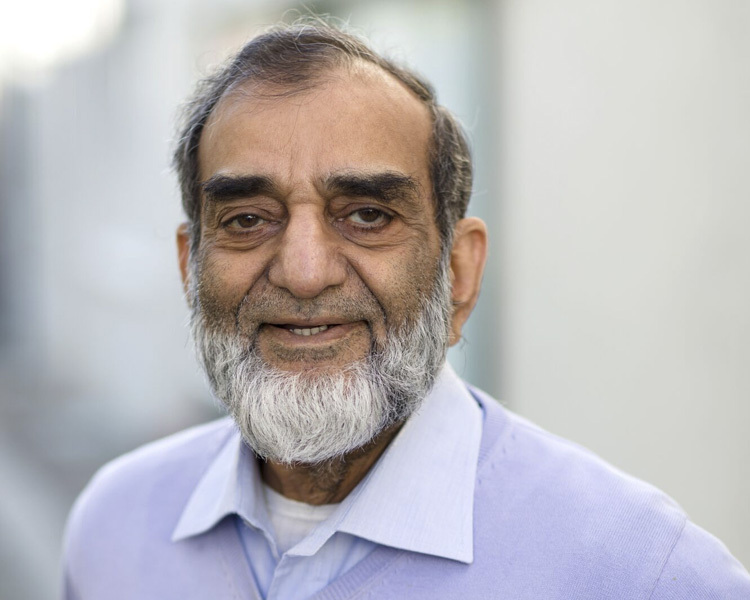 With five decades of experience, Abdul now takes a more relaxed and supportive role within the firm – encouraging and supporting the rest of the team. His knowledge and experience allows him to give some strong advice to clients and helps encourage and teach new staff good tax planning and business development methodology. Abdul has built the business on hard work and understanding Client’s needs. He can still be found in Client Meetings with people that the firm has serviced for over 40 years. His hobbies include philanthropy, the study of historical cultures and religions and supporting local charities within the Brighton & Hove district where he lives. Naz Khaliq is the Managing Partner of the firm with specialist knowledge areas in business growth, business planning and tax advice. 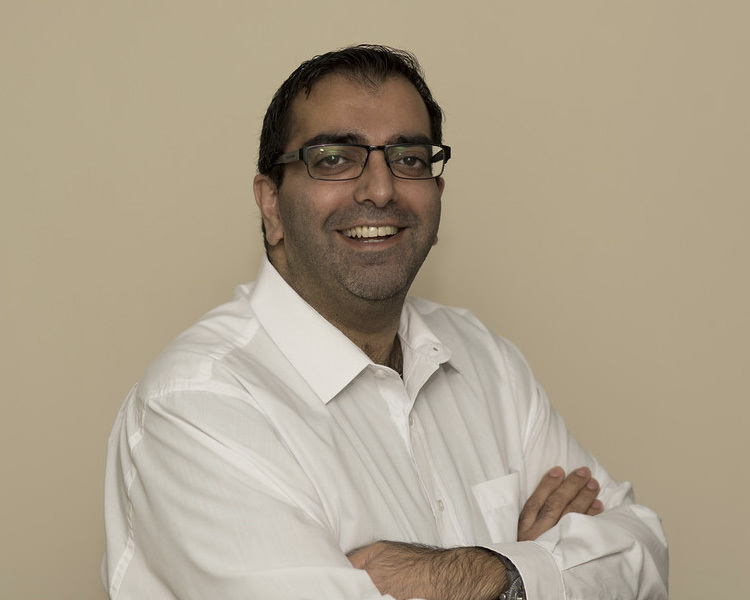 Naz undertakes a number of business projects in the South of England and in addition is recognised as an International Business Speaker in Motivation and Financial Management. His hobbies include supporting local sports clubs linked to rugby and cricket and charities within the Kent region where he lives. Lydia started with this firm as a Scanning Administrator a number of years ago, and over those years has worked her way up the ranks. She has taken various qualifications over that time and is now our Office Manager. She is responsible for preparing basic small sole trader accounts and specialises in Taxi Drivers and those with a turnover sub £40,000 per annum and also does bookkeeping work. In her role as Office Manager she has responsibility for raising invoices and credit control, running the team meetings, providing support to the Senior Partner and providing support and training to newer members of staff. She originally trained as a hairdresser and has also worked in retail but needed something more challenging as a long term career, with such a varied background she has some interesting hobbies including painting, drawing and all things crafty, attending music gigs, going to the cinema and weekend city breaks when she can. 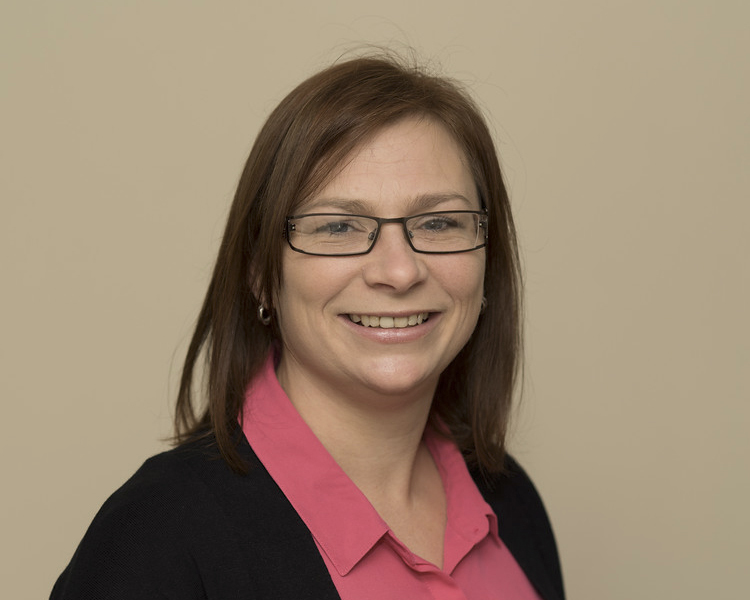 Dana has joined the Practice recently as our Senior Accountant dealing with the core accounts and tax matters with and is a specialist in medium sized Limited Companies. She is AAT qualified and has a number of years’ experience behind her. She has a vast knowledge of accounts preparation and book-keeping and is currently working towards her ACCA qualification. She provides support and training to junior staff in matters of bookkeeping and accounts and accounting software packages. In her personal life her passions are Bon Jovi and spending quality time with her daughter Maxine. You may spot her keeping fit doing Zumba, jogging around Hove or shaking her hips at salsa and ceroc social dancing! Meg King joined AK & Co in 2016 following the retirement of our previous Tax Senior. She started in Public Practice in 2000 and has spent a substantial amount of time obtaining taxation qualifications including becoming a Chartered Tax Adviser in 2009. Meg deals with all of our Personal Tax Clients or complex tax planning matters. 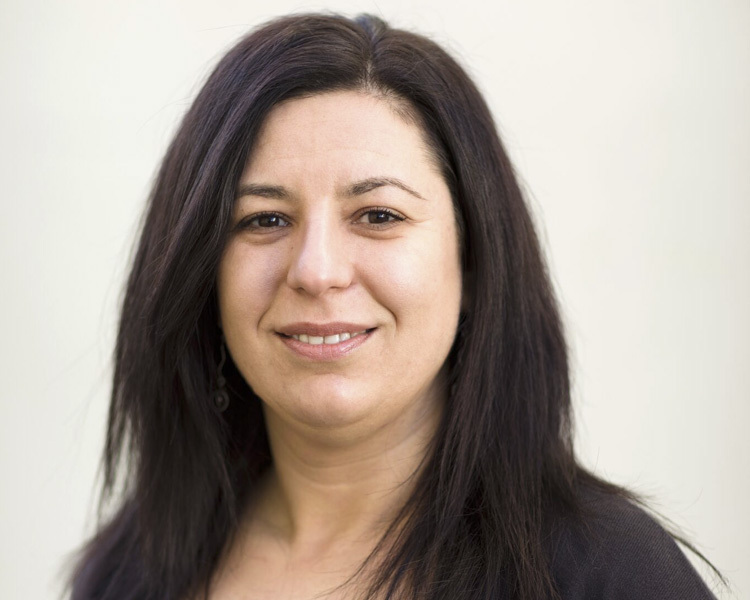 She specialises in all areas of personal tax - Income Tax, Capital Gains Tax and Inheritance Tax, as well as being able to provide full support in dealing with Business Tax Investigations and Enquiries. She is married with two young children and spends most of her personal time entertaining family. Jodie joined us as our Receptionist/ Administrator and has since been promoted to take on the role of Payroll and VAT Administrator. 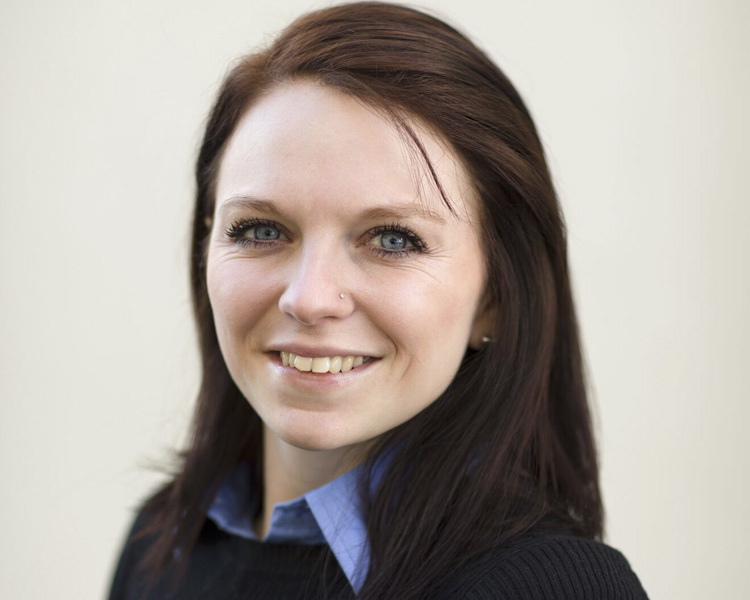 Trained and guided by her predecessor (Lydia) Jodie is working hard to develop positive relationships with clients. Jodie has also undertaken qualifications and is supporting other team members with book keeping. 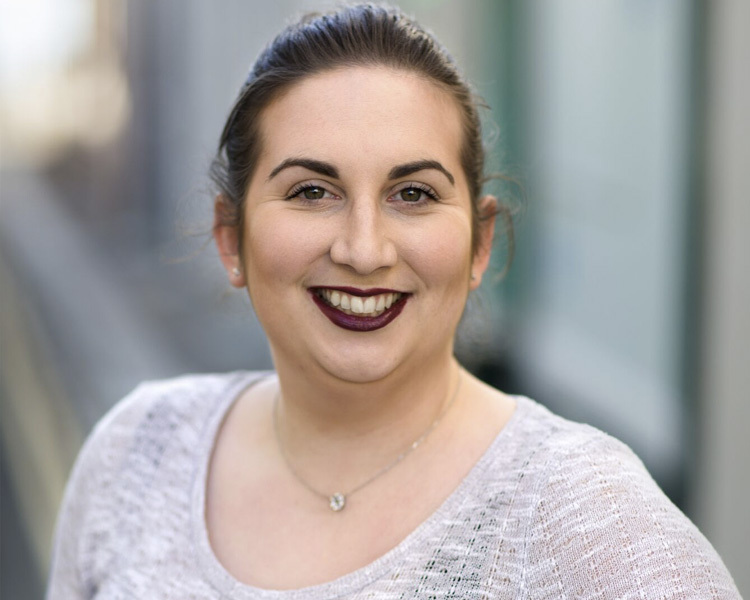 Jodie comes from an estate agent & beautician background which has given her the tools that can be applied directly to our clients in a business development and support sense. She enjoys catching the latest film, catching up with friends and learning the skills required of cocktail making with her partner. 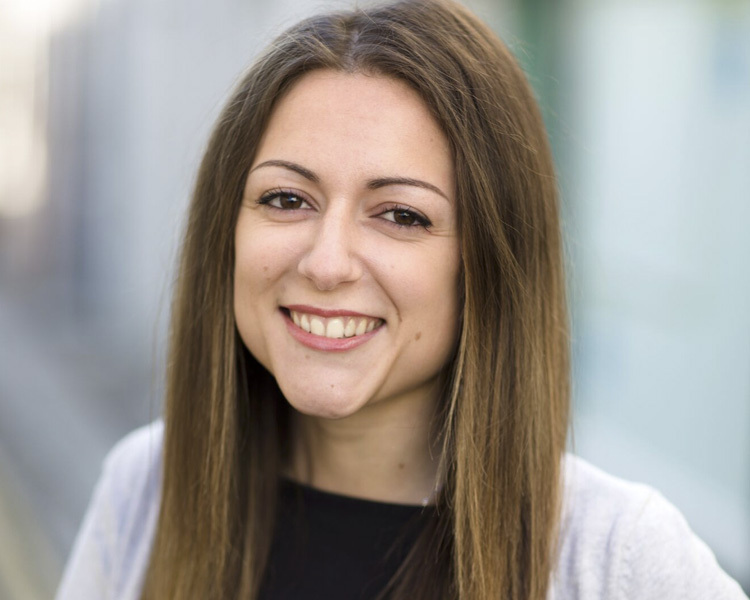 Carmen joined us as Receptionist / Administrator and her key role is to welcome clients to the office, helping with their queries and putting a smile on their face. Her role includes: Personal assistant to the Senior Partner, client meetings, dealing with HMRC and Companies House correspondence, maintaining the filing system, and dealing with any paperwork brought into the office and being the first point of contact for clients. Alongside her work with us she pursues an interest in wedding planning and she likes to go to the gym, attend concerts and read novels.